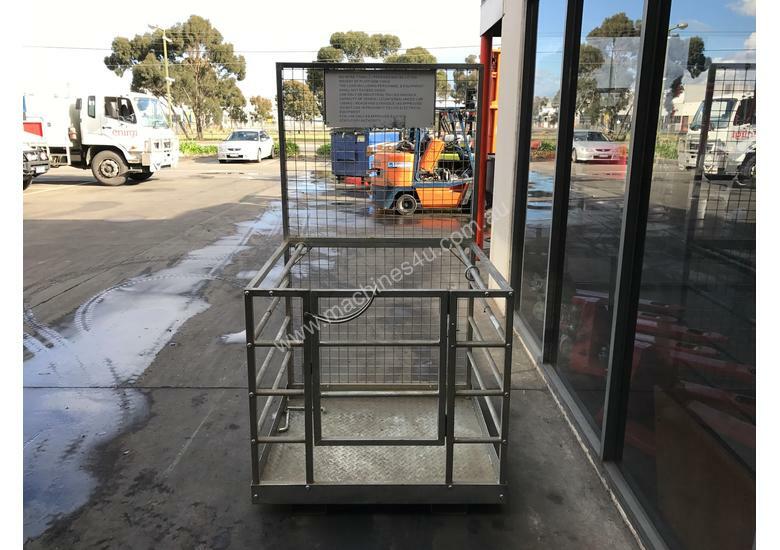 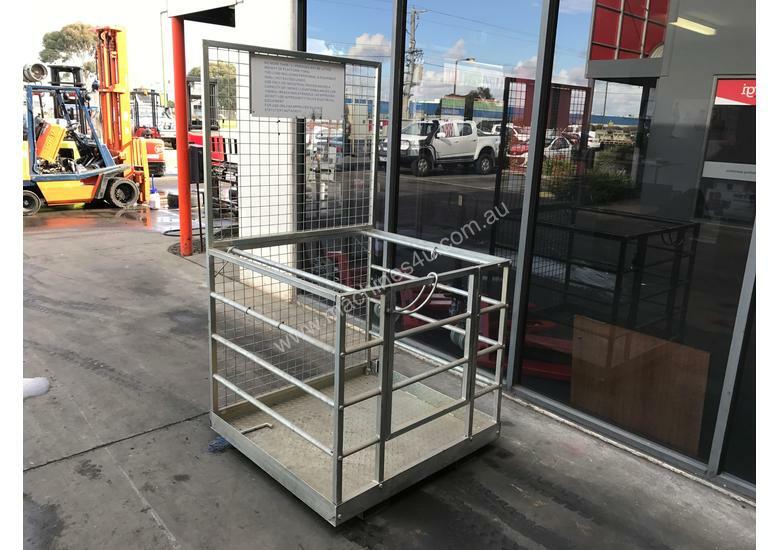 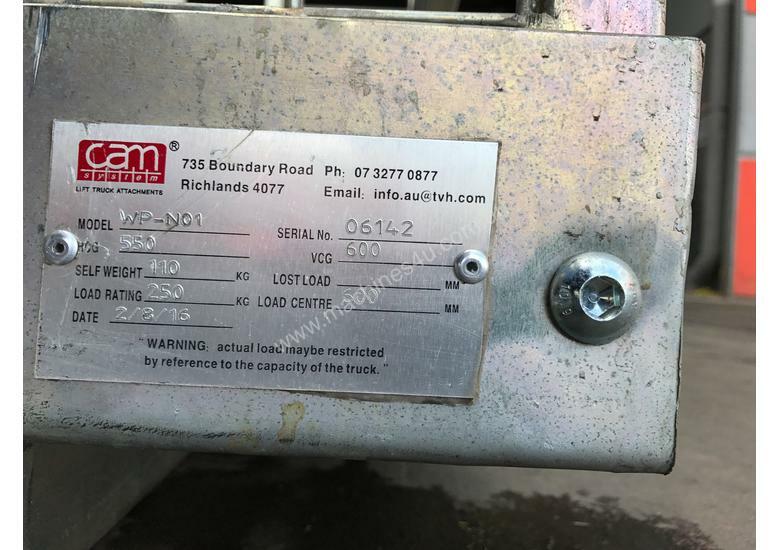 Description: Get to those hard to reach places with this forklift mounted safety cage. 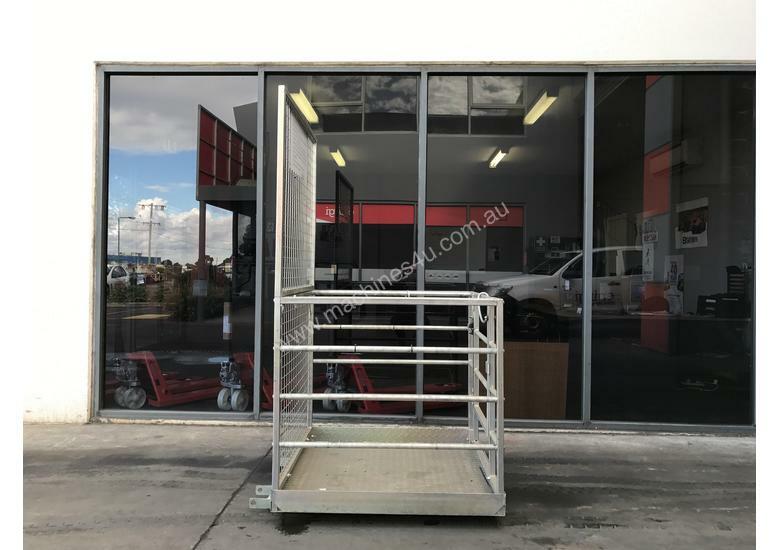 Inspections welcome at our Campbellfield store. 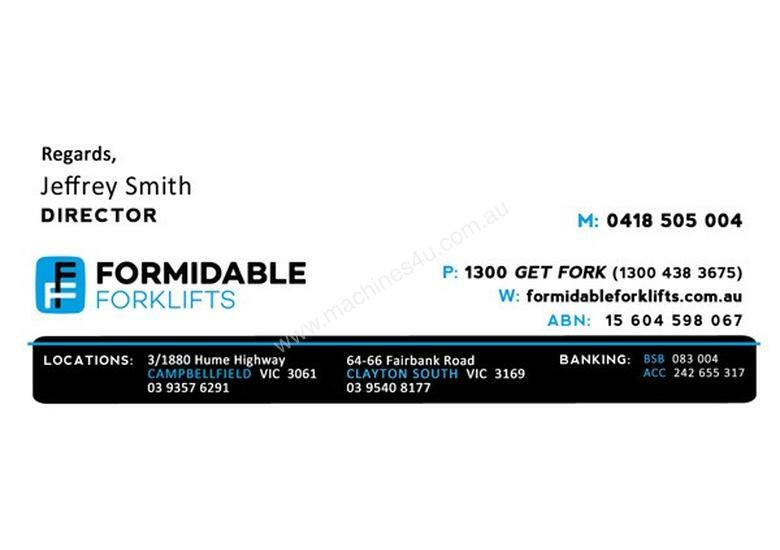 Factory 6, 220-230 Barry Rd Campbellfield Victoria 3061 Formidable Forklifts is Melbourne's best Forklift dealer.